Our firm provides a comprehensive range of tax services. We can assist you with issues regarding tax compliance, tax research, and planning. We provide you with federal, state, and local estimates based on your anticipated tax liabilities. 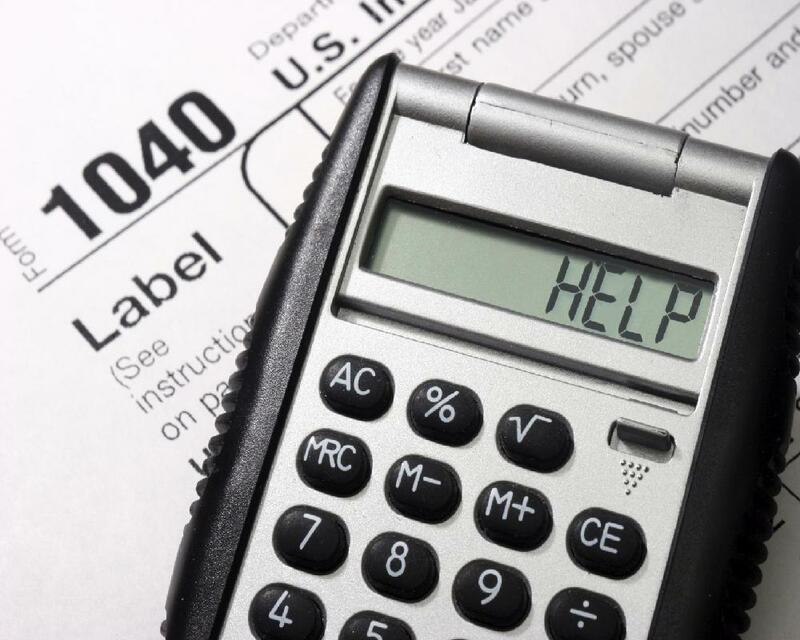 We prepare personal income tax projections and help minimize tax liability through knowledgable planning. We will also provide IRS represenation for our clients, which can be curcial during an audit with federal or state agencies. We will be ready and able to answer any and all question that the IRS may be asking you. Additionally, you may consult with us to determine strategies that may lower your tax liabilities. Please contact us for additional information regarding tax services.